Delta Force offers the very latest US-Spec Full Head Protection Goggle Systems to ensure the safety of all players. 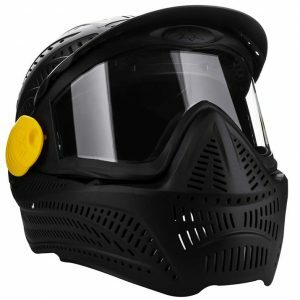 With our full head protection goggles your face and head are completely protected against the impact of paintballs – allowing you to enjoy your day in greater comfort and safety than ever before. These well-ventilated goggles come complete with anti-fog lenses ensuring you’ll always have perfect visibility in the heat of battle. Complete with the unique padded collar on the ninja suits, all players are completely protected from potentially dangerous and painful headshots. 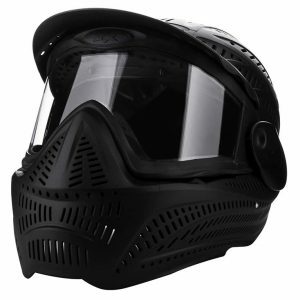 Delta Force has invested heavily into this goggle system, which is by far the most important piece of paintball equipment. 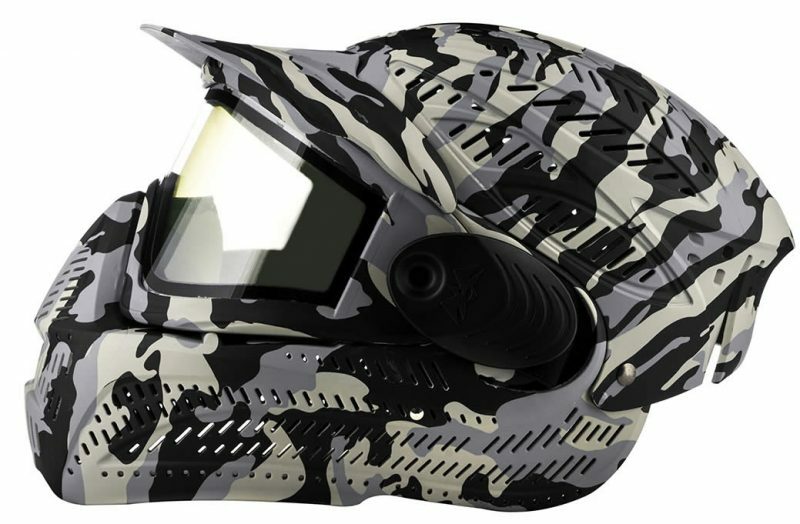 Most other paintball operators have not yet switched over to these safer and more comfortable goggles, and still use the old-fashioned goggles that provide no cover to the top and back of the head.